Ocala, Florida — The Ocala Police Department is currently investigating a shooting in the 2100 block of SE 15th Lane. The 911 call came in just before 1 a.m. Initial reports to Ocala Post stated that a A 19-year-old male had allegedly accidentally shot himself in the face with a shotgun. 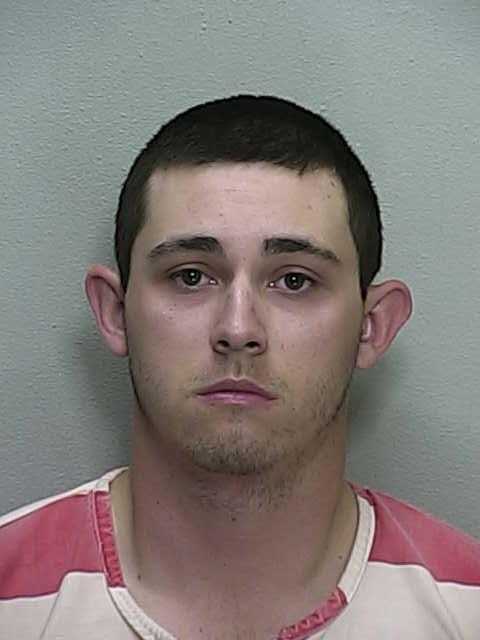 However, according to information released by OPD, Daniel John Krysalka was shot in the face and killed by Jefferson Davis Guinn IV, 20, but not with a shotgun as initially reported. Consequently, Guinn was arrested and charged with Manslaughter. He was later released on $30,000 bond. According to the arrest affidavit, Krysalka and Guinn were in an upstairs bedroom looking at their weapons — a Kel-Tec .380-caliber and a Kel-Tec 9mm. A third person, Ethan Hayhurst, was also in the room. According to OPD Detective Mat Steckman, Hayhurst said the three of them were talking about a party they had attended the night before where Guinn had allegedly pointed his unloaded gun at someone. Afterwards, people were scolding Guinn for his actions. Hayhurst said people told him that he shouldn’t have done that. While the three were in the bedroom looking at the guns, Hayhurst made the comment that Guinn never cleaned his gun, the Kel-Tec 9mm. Hayhurst and Krysalka then told Guinn to take the gun apart so they could see how dirty it was. According to reports, after taking it apart Guinn could not reassemble the weapon, so they watched a “how to” video on YouTube and Hayhurst put the gun together. Hasyhurst then handed the gun back to Guinn, at which point it was still unloaded. Hayhurst said that Guinn was seated in a chair in front of Krysalka, who was seated on the floor. Once Guinn was handed the gun, he inserted a magazine and racked a round into the chamber. Guinn then pointed it at Krysalka’s face and began making fun of people that had scolded him the night before for pointing an unloaded gun at someone. Hayhurst told the detective that the gun then fired and Krysalka fell backward. Hayhurst said Krysalka had blood running from his face. According to reports, the bullet went through Krysalka’s mouth. Every effort was made to try and save Krysalka; however, he was declared deceased at the scene. Krysalka graduated from Forest High School as a star kicker for its football team. After graduating, he walked on to Florida University’s football team, where he played for the 2013 season. Teammates from his graduating class said Krysalka was one of the best kickers of all-time. Detectives reported that Guinn was crying and visibly distraught. Records showed that Guinn, a convicted felon, was not supposed to be in possession of a firearm. Guinn refused to answer any questions. 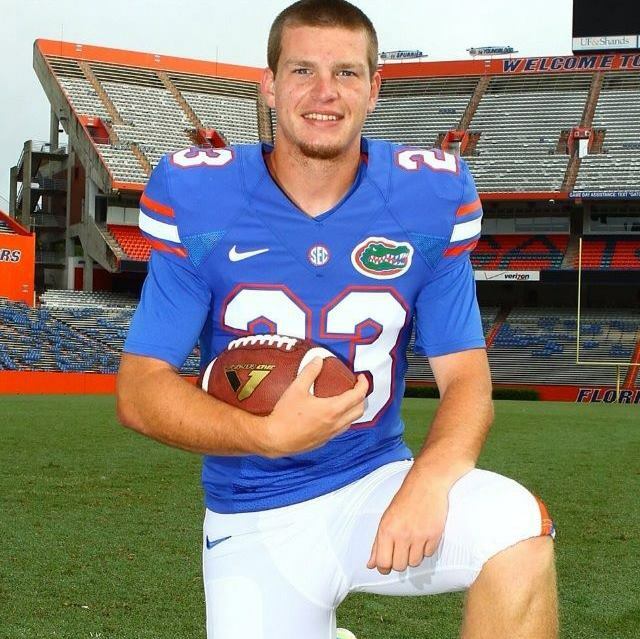 This is the second former Florida Gator from Ocala to die in less than a month.